January 27, 2011- A group of anonymous environmentalists who participated in an elaborate prank to highlight Koch Industries’ controversial role in bankrolling climate change denial did not infringe on Koch’s trademark and should not be identified, Public Citizen lawyers argued in papers filed late Wednesday in federal district court in Salt Lake City. Koch’s lawsuit against the anonymous activists does not justify unmasking their identities, Public Citizen said, and doing so would have a chilling effect on free speech. The anonymous members of Youth for Climate Truth issued a satirical press release on Dec. 10, posing as leading industrial company Koch Industries and announcing that the company had reversed its position on climate change. The press release announced that Koch would withdraw funding from groups “whose positions on climate change could jeopardize America’s continued global competitiveness in the energy and chemical sectors and Koch Industries’ ability to provide high-quality products and services to the American people.” The press release was also posted on a spoof website (www.koch-inc.com) designed to look like Koch’s (www.kochind.com). 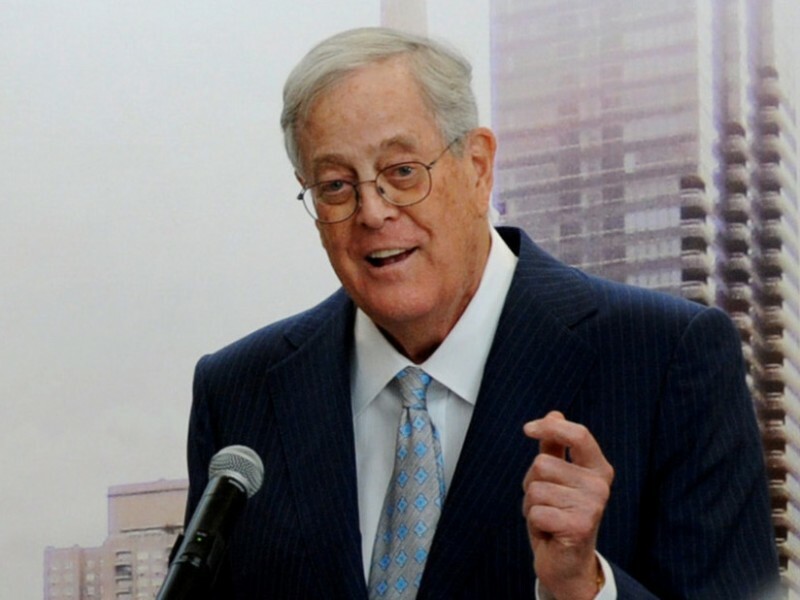 That position contradicts Koch’s very public position on climate change policy. 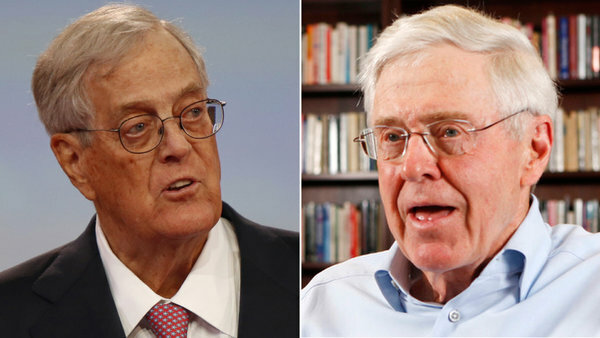 Koch Industries – which produces, transports and trades oil, coal and chemicals – has spent millions of dollars funding politicians, think tanks, foundations and political groups that have sought to either make the public doubt climate change or oppose climate change legislation directly. 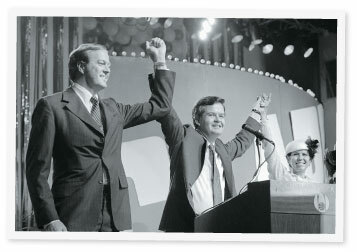 Koch has often been described as one of the country’s largest polluters.